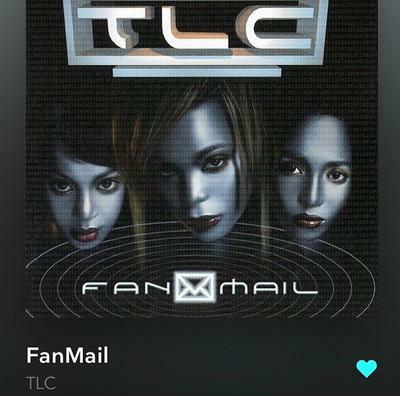 As much as they try to diminish the power of R&B, it will always remain the universal language of love -- and personally, my favorite genre of them all. 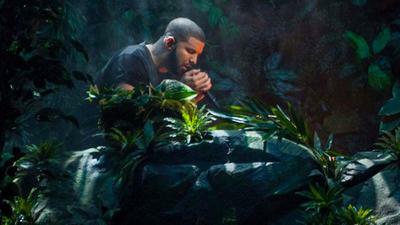 How moments and songs in R&B are shaping the culture today. 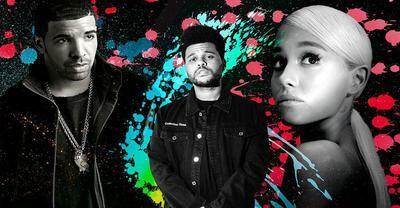 Steeped in tradition while pushing music into new frontiers, modern R&B has infiltrated the mainstream and become the go-to sound for pop music. 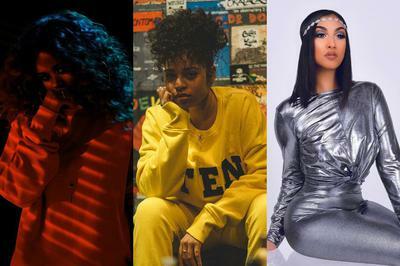 Here are the various umbrellas R&B has placed itself in, and the stars that are pioneering and leading these movements. 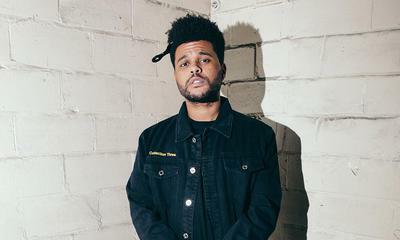 From shaping contemporary R&B to overlooking his own XO label and fashion line, The Weeknd has become one of the biggest artists of the decade. An explanation on his sonic sound from the first mix-tape, House of Balloons up to his most recent work on LPs and EPs. Here are eight songs to explain the fusion happening between trap&B and various East Asian pop genres. 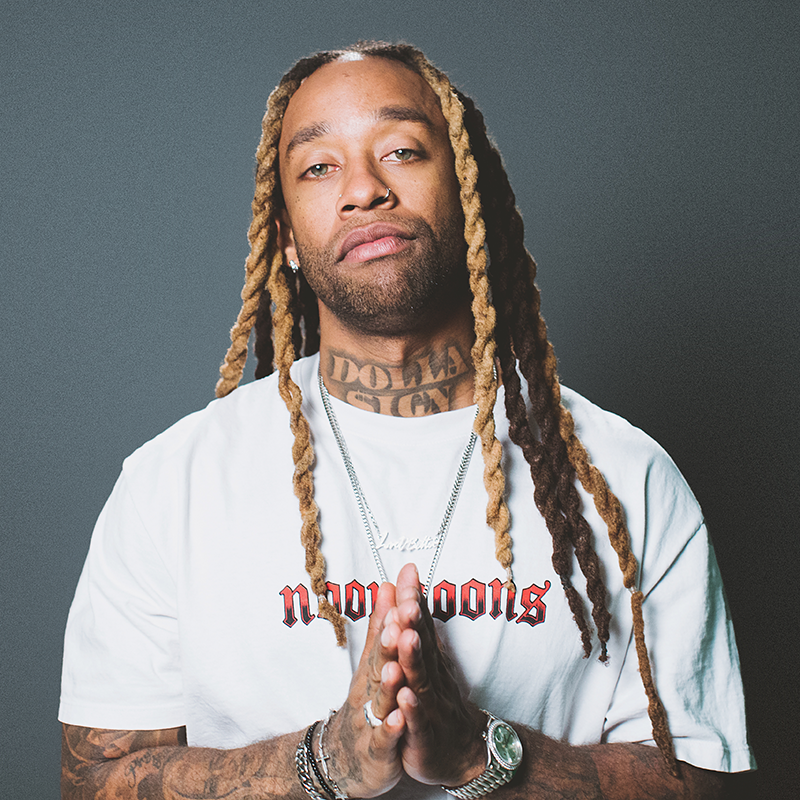 In the King of R&B debate -- sparked by newcomer, Jacquees-- this is an argument in favor of Ty Dolla $ign: Based on present hits, his peers, past legends, and the criteria. Due to her recent series of success, Ella Mai is being called almost every honorific name in the book. The one that stuck out to the London import the most is “The New Face of R&B,” as she’s told Beats 1’s Julie Adenuga, last month. And while many will have their opinion on this notion (with some stans even championing their own favorite artist as such), the charts and radio airplay is proving her newly found moniker as fact. 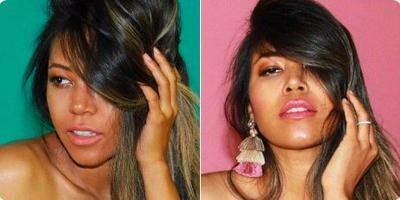 But what we all know for now is R&B is finally back back. And better yet, our black artists are getting the shine they deserve. For the past 11 days, I embarked on my first journey through the west coast of the U.S. Since the Carters announced their "On The Run II Tour," I had the bright idea to see them outside of my home base of New York City. Recently, I developed a new hobby of attending concerts in different cities because I was somewhat tired of the same event humdrum the Big Apple had to offer. I thought Vancouver would be the perfect location to witness the royal American music couple, while simultaneously immersing myself in foreign culture. What originally had been an excuse to finally vacation in Canada expanded into a more grand musical journey. 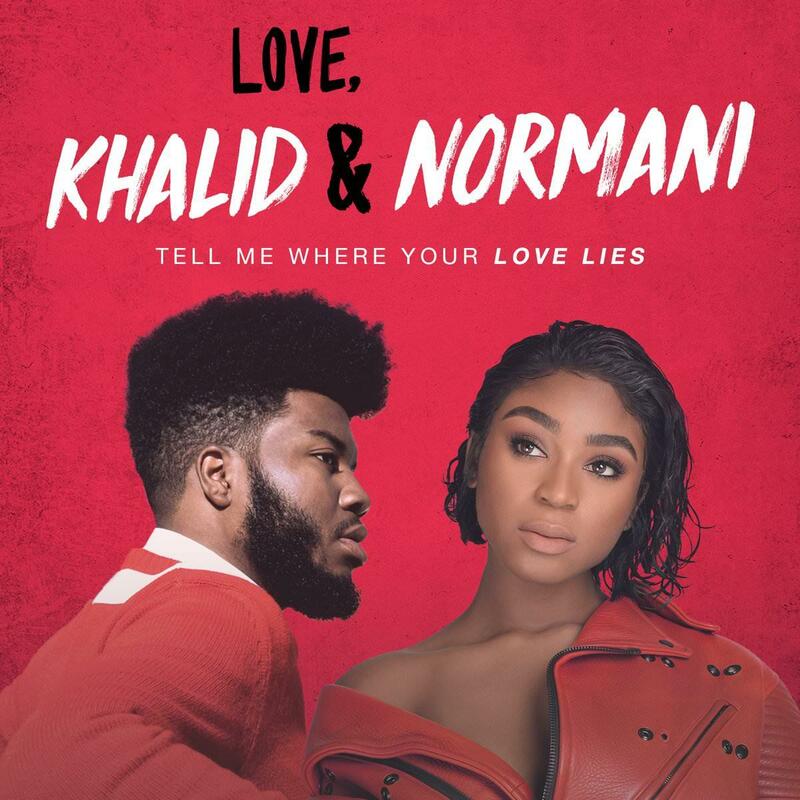 Normani and Khalid’s presence in the top region reveals that pop radio, which considers itself the "Mainstream Top 40," has a ways to go when it comes to being fully representative. On the week of September 18, 2018, "Love Lies" became the first song on the pop radio charts with solely black artists to go No. 1 since Flo Rida in 2016. “If it ain’t about the money, say less,” Ashanti advises on the hook of her fresh single “Say Less” — a west coast RnBass jaunt produced by DJ Mustard and featuring Ty Dolla $ign. That’s exactly the mood she felt when catching up with Billboard Style on a Thursday night in her Los Angeles condo. 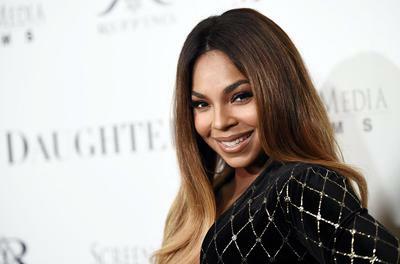 A pioneer of contemporary R&B, Ashanti is not only focusing on more new music slated to be released next year, but also her additional business endeavors. 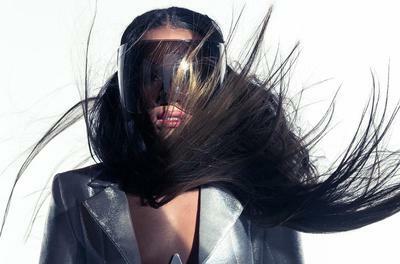 Always full of surprises, Dawn Richard caught fans off guard on Wednesday (May 17) when she premiered the previously unreleased track, "Break Me". The electro-bounce record holds an ethereal consistency which aligns closely with previous work in Richard's Blackheart and Redemption eras. With a synthesized, sensual voice that rides along to a blunt 808 bass line, the singer proclaims, "I'm not scared to be me." On May 18, 2003, it didn’t take long for music listeners to hear the brassy gogo-funk horns at the start of “Crazy In Love” to know that Beyoncé had her first solo hit on her hands. 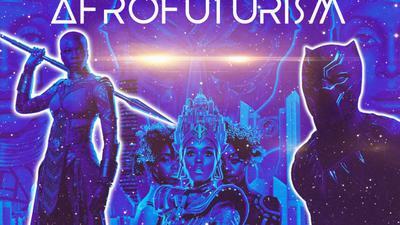 What was even more impressive about the Rich Harrison-produced track—at a runtime of 3 minutes and 56 seconds—is how it established Queen Bey as the dominating entity we know her as today, making for a larger impression as a debut statement. On the dreamlike production and songwriting of Pharrell, as exhibited in "R.E.M." Prior to the release of Ariana Grande’s Sweetener on August 17, one of the album’s central tracks was already at the top of online discussions. 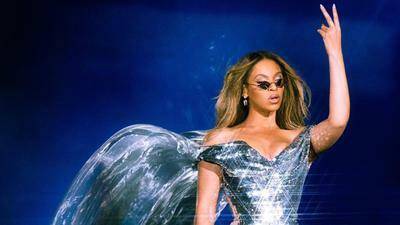 It had slowly trickled out that Beyoncé had once recorded a version of Ari's “R.E.M.,” instead titling it “Wake Up,” for her self-titled surprise opus in 2013, originally intending for the album to be doo-wop centric. 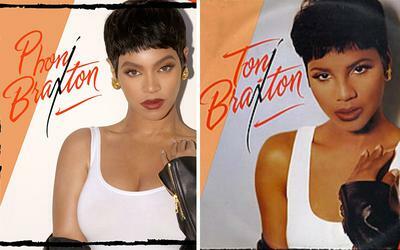 Holding her own candle to Queen Bey’s, Grande also executes her version with her own magical touch. 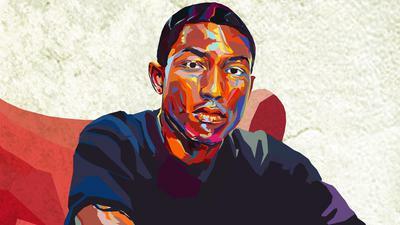 Through this, Pharrell alchemised a case of a song being good no matter whose hands it ends up in, thanks to strong producing and songwriting. 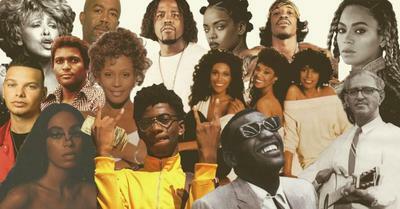 The Quiet Storm: The genre that soundtracked R&B radio after dark. 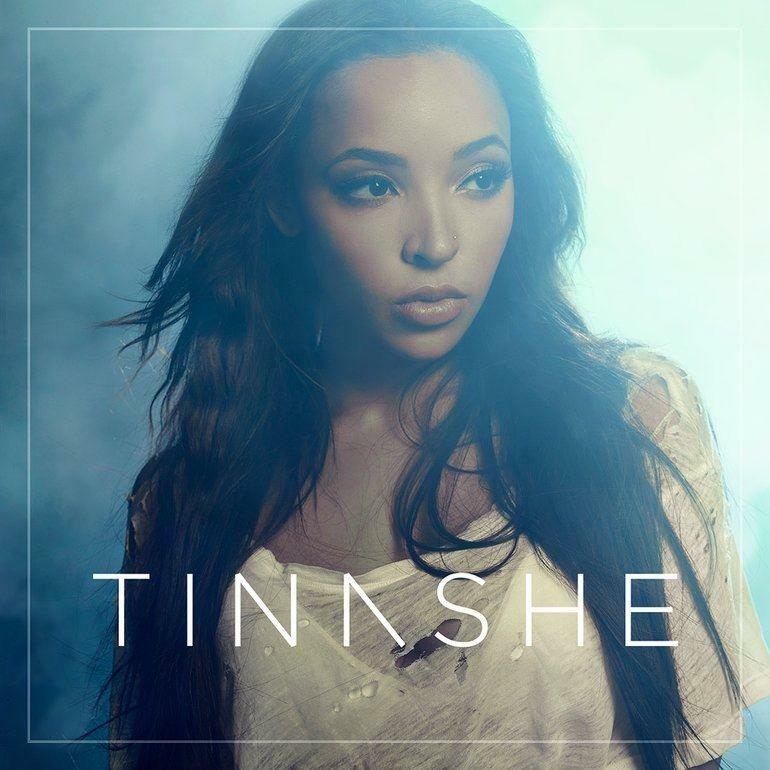 Whenever someone finds out I'm an OG Tinashe fan, I'm always hit with the inquiry of "what went wrong," alongside a simultaneous rush of championing a cult legend-to-be in music. I can't necessairly answer that question, but what I can do is discuss the artistry in her musicality, hoping this guide will finally get the public into an artist I've been stanning since before the aftermath of "2 On." 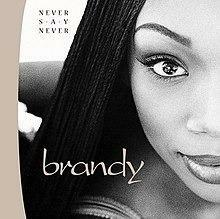 Electro-Hop&B: The genre that I coined based on the R&B girl group sound pioneered in the 90s by Missy and Timbaland. Revisiting throwbacks and current releases. One of the perks of listening to any solid music project—in the case, Amerie’s double-disced 4AM EPs—is pinpointing possible influences. On the first of the EPs, 4AM Mulholland, that eureka moment of tracing back happens during the three-track stretch starting with “The Wall,” followed by the EP’s titular track, and ending with “A Heart’s For The Breaking.” It’s at the heavy dosage of electric guitar in “The Wall,” the concept of driving around to find love (with a hint of 80s new wave noir) on “Mulholland,” and the etherealness existing on “A Heart’s For The Breaking” that rings truest to the vibes of Prince’s Purple Rain. In a few transformational years leading up to 1998, Missy Elliott and Timbaland framed contemporary R&B's formula of electronic bass beats underscoring witty feminist lyricism, birthing the subgenre of Electro-Hop&B. Singles from the all female-ensemble Waiting To Exhale soundtrack signaled how quiet storm R&B had been a viable candidate in the higher rungs of pop charts and adult contemporary radio. 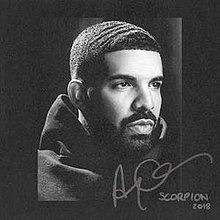 At the end of "After Dark" on the R&B side of Drake's double-volumed Scorpion, the song concludes with a radio aircheck of disc jockey Al Wood from Buffalo's 93.7 WBLK. From the 90s into the aughts, Wood hosted the station's quiet storm program on weeknights—spinning records from Hall & Oates, Troop, Fantasia, Chaka Khan, Jill Scott, and Luther Vandross, all the artists he name-drops in the outro. 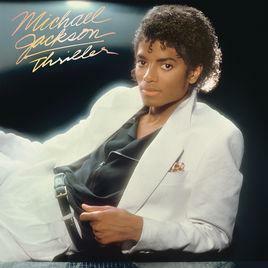 His silky smooth voice promises four hours of relaxation, warmth, and safety to those listening. The day before, July 23, had been the seven-year anniversary of losing the vocal powerhouse Amy Winehouse. Unfortunately, I prematurely imagined a similar fate for Lovato, driving my pain for the 25-year-old talent even further. 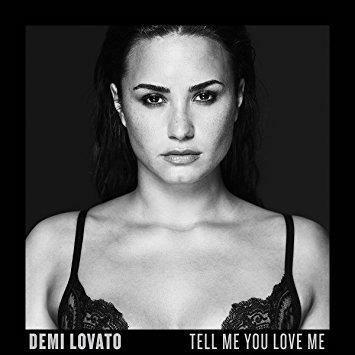 Being on age with Lovato, I essentially grew with her through TV screens and iPod minis, rather unapologetic about enjoying both her pop bops and matter-of-fact opinions. But I didn't convert into a true fan—one who would end up traveling to Newark back in April to see in concert—until she released Tell Me You Love Me last year.